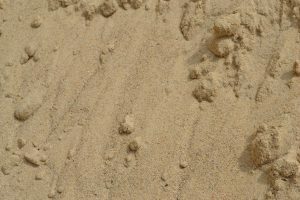 Washed – Also known as mason sand, this product is similar to beach sand. Screened Fill – Economical for filling in large areas, this product may have small stones in it. 2NS – This sand is available by request. Please contact us for more information and pricing. Interested in learning more about our options? Stop in or contact us to schedule a delivery. Do you know what you want, but not how much? Use our handy landscape supply product calculator below by entering the dimensions of the area you plan to fill. Please enter values above and then click on "Calculate" to see the number of cubic yards.